Full set of Cornered's show at Sound & Fury Festival, Santa Barbara, CA. This was the first show of the USA tour with Downpresser, Take Offense and New Morality. 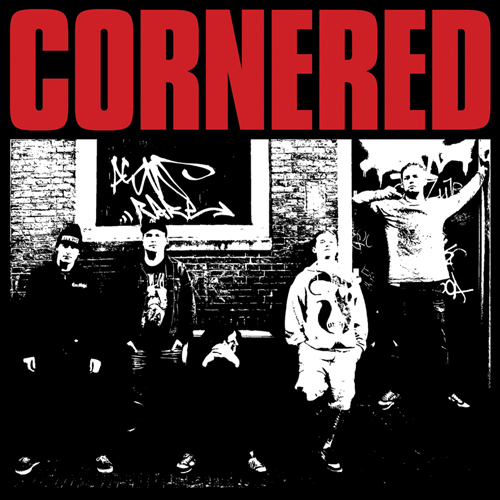 Cornered playing Lies live at Ieper Fest 2012 in Belgium. An early show of Cornered of their first UK trip at the 12bar in London.